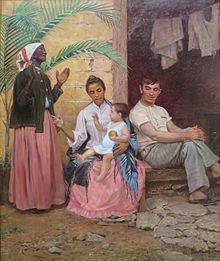 Mulatto (from Spanish mulato, small mule) is a word referring to a person who is born to one Black parent and one Caucasian parent. The term may be considered offensive or rude to some, because of its origin. The term is also used to refer to a light brown color, because of a mulatto's skin color. 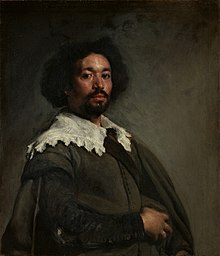 Many people prefer terms such as "biracial" and "of mixed race" over "mulatto". This page was last changed on 19 May 2018, at 18:44.